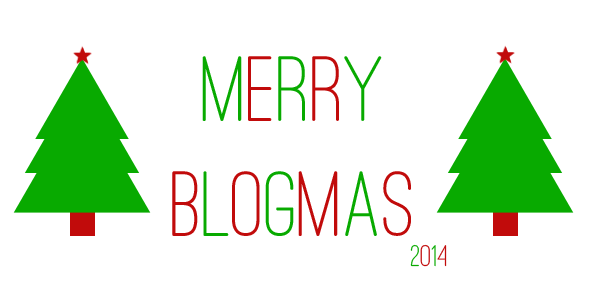 Merry Blogmas everyone! For those who haven't heard of Blogmas, or Vlogmas it's is when you blog or do video blogs every day until Christmas (in my case it will be just blog posts). This post is almost late, but hey it's quarter till midnight so no biggie. I've just been a busy girl. It's been a long time coming, but I've missed being in the swing of this writing thing. Things have been extremely hectic for me as of late, I'm finishing my last semester of college! It's been one crazy ride, and it'll be over within two weeks. Due to miscommunications I can't actually graduate until spring semester, but class wise I'll be done. I was ready to begin decorating for Christmas at the end of last month but I've been able to put it off. I'm hoping I'll actually be able to get it done this weekend, fingers crossed. I'll be sure to share it with you when I do. 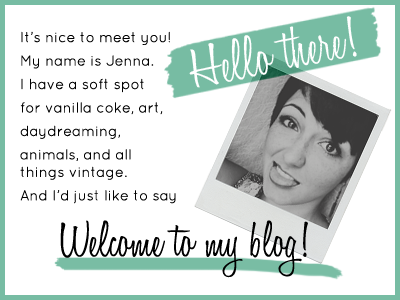 I hope you are looking forward to this mini-blogging adventure as much as I am.